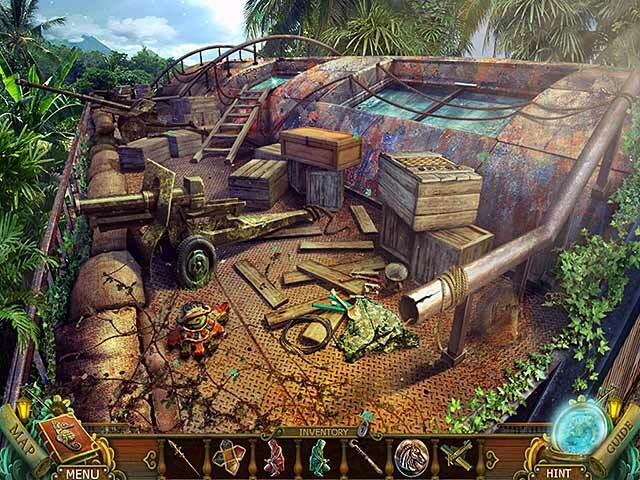 Mayan Prophecies: Cursed Island Collector's Edition game download. 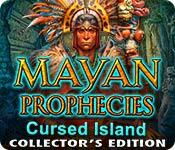 Free download Mayan Prophecies: Cursed Island Collector's Edition for Mac. After narrowly escaping the ship of spirits, Coast Guard Officer Alexis and her friends find themselves lost at sea in a life raft. A sudden storm shipwrecks them on an island, and the Mayans living there demand retribution for the artifact stolen from them centuries earlier. 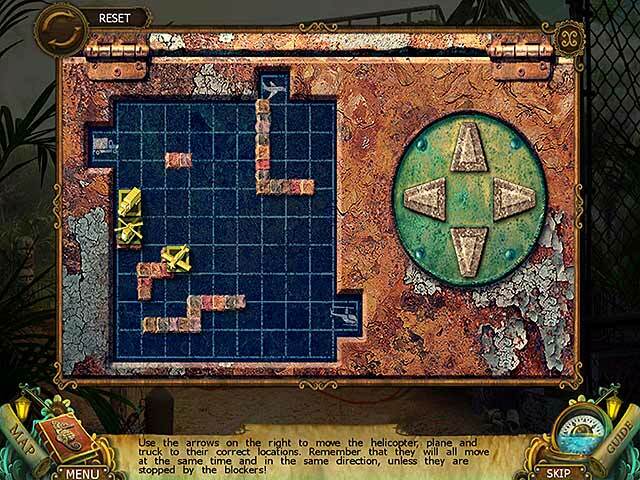 Alexis must return the artifact to its rightful place in the ancient temple before the Spirit of the Volcano causes the entire island to break apart. A young girl may be their best hope to appease it, but a shadow from their past could bring about their doom – and can they stop the evil poacher from escaping his fate? 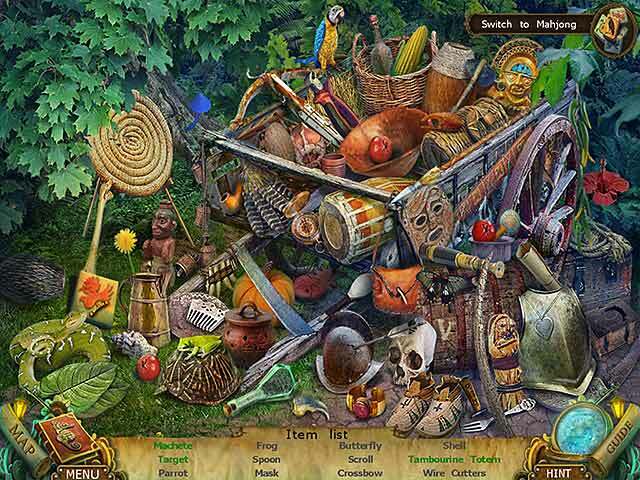 Join the crew and save the island from destruction in Mayan Prophecies: Cursed Island, a thrilling Hidden-Object Puzzle Adventure game! This is a special Collector's Edition release full of exclusive extras you won’t find in the standard version.